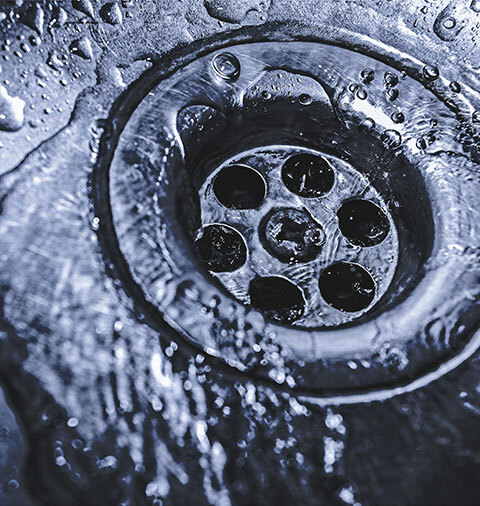 Drain & Sewer Services Arkansas - Call a Professional Plumber | Mullin Inc.
From hair in the shower to little plastic toys down the toilet, to whole sewer backups in the yard, there are more than enough opportunities for things to go wrong with the plumbing in your home. And even though you can’t see most of the pipes that the water runs through, when there is an issue, you will notice right away. When there are clogged pipes, leaky faucets, or if you need a complete system installation, you can count on the team at Mullin. What You Can Expect From Mullin Inc. Drain cleaning for kitchens, bathrooms, showers, floor drains, downspouts, storm drains, and sewer drains. Reliable and efficient diagnosis of any problem. Efficient tear out and installation of new pipes. 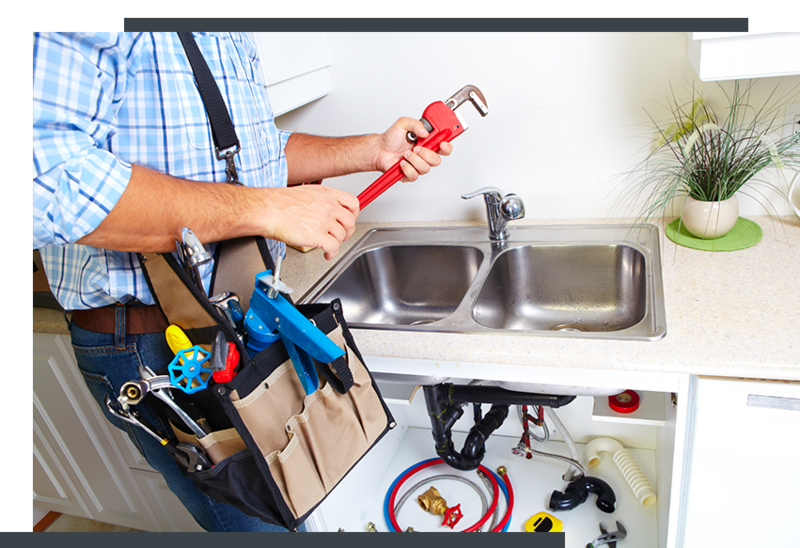 With over 40 years of experience, the plumbers at Mullin Inc. have seen it all and we have the experience and knowledge it takes to make a quick and efficient repair. No matter how big or small the issue is, we’ll make sure to fix it the first time and with as little disruption as possible. For bigger issues, we utilize innovative technology and advanced techniques to help us avoid having to dig into your yard. If we do, we will do our best to make it as clean as possible. For minor repairs or services such as drain cleaning, you can be confident that we will treat your home as if it were our own. Mullin Inc. provides exceptional drain and sewer services to Siloam Springs, Springdale, Rogers, Bentonville, and Fayetteville. We know how important it is to have working plumbing in your home, so be sure to give us a call at the first sign of a problem.